This article appears in Spring 2010: Issue No. 24 of Edible East End. 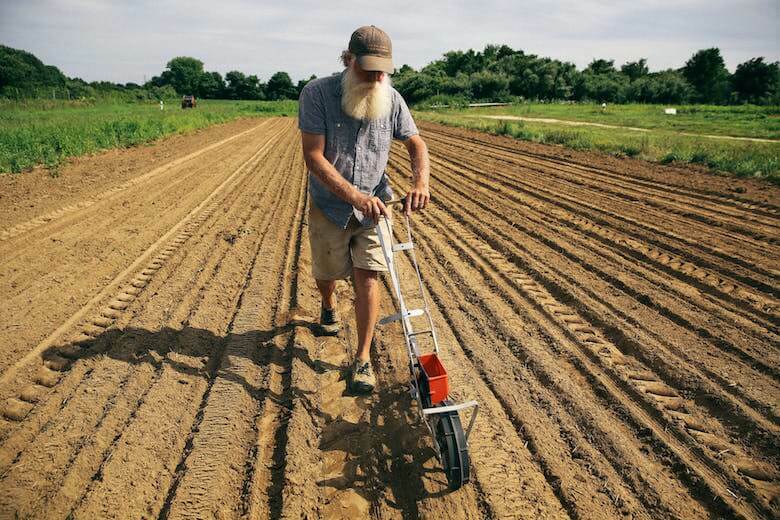 The Peconic Land Trust can put another notch in its belt for helping to bring sustainable food to the East End. 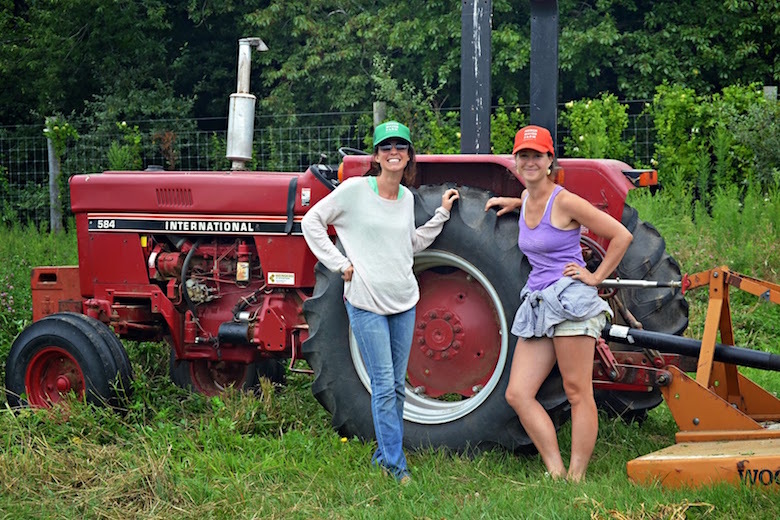 Former banker Chris Browder and his wife, Holly, have started a business venture, Browder’s Birds, to raise pasture-fed chickens on preserved land. The couple had a trial run last year, selling to friends and eating the birds themselves. This year, the chickens will be for sale through community-supported-agriculture programs at Sang Lee Farms, Biophilia, Garden of Eve and at the Westhampton Beach farmers market. As they roam and scratch, pastured poultry derive about 25 percent of their diet from bugs and worms, says Chris. The couple rounds this regimen out with organic feed. 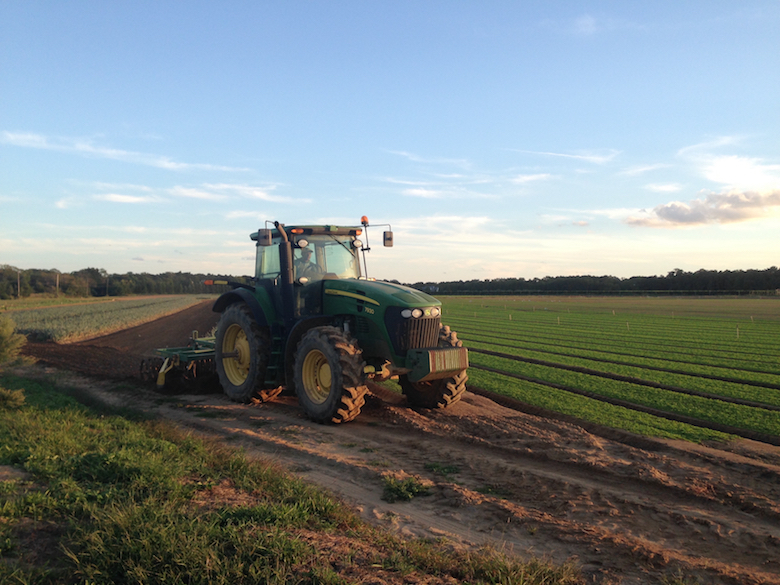 The Browders plan to certify the field where the birds will peck (at the southwest corner of Sound Avenue and Hortons Lane in Southold) as organic, and they have already sowed organic seed. As a small farm, one that sells fewer than 1,000 chickens per year, the Browders are not under the supervision of the state; as a result, they are not allowed to sell to retail outlets or restaurants. Once they surpass that number, as Chris hopes to do, the chicken will be able to enter bigger markets. And the demand is there. Last summer, says Chris, friends would buy up to 10 chickens at a time and keep them in the freezer. At $5 per pound, that’s quite an investment but it highlights consumers’ desire for natural products. The Browders’ system will be familiar to anyone who has read The Omnivore’s Dilemma, which depicts Joel Salatin’s Polyface Farm in Virginia. There the birds are enclosed in a movable pen, so as not to denude one patch of ground. While concentrating on the present-building infrastructure and handling the chicks that were delivered in early April-the Browders are also looking to the future where small livestock, like rabbits, turkeys, sheep, goats and pigs, may feed. Among East End farms, the Ludlows on Mecox Bay are raising laying and meat poultry on pasture, in symbiosis with pigs and other animals.